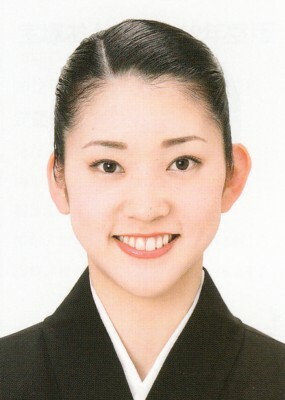 Due to poor health, she was absent from the Tokyo run of Grand Hotel / Carousel Rondo from 03/01 to 03/07. Created by lokai. Last Modification: Saturday 13 of April, 2019 08:50:02 PDT by caithion.